Since Amin’s seizure of power following a military coup in Uganda in 1971, Tanzanian president Julius Nyerere had shown himself to be an open critic, being one of two African leaders who constantly spoke out against his regime, the other was the Seretse Khama, the first president of Botswana. With Tanzania a next door neighbour of his country, Amin always saw Nyerere as a particular threat. president went on to give shelter to somewhere in the region of 20,000 Ugandan exiles fleeing from persecution under Amin’s rule. 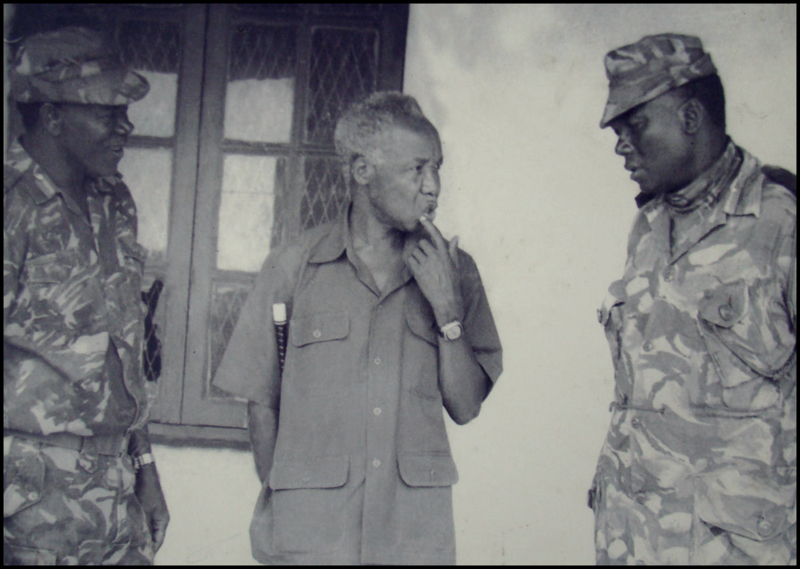 By 1978 Amin had managed to single handedly run his country into the ground and in a bid to draw attention away from Uganda’s internal problems he opted to stage the Invasion of Tanzania. one of his first moves was to annexe the kegara region of Tanzania, located on the border between the two countries, blowing up the only bridge across the Kagera river in a bid to prevent the advance of any opposing troops.However Amin’s had miscalculated the invasion and he had misjudged the strength of his neighbour, Nyerere wasn’t going to take the unprovoked attack on his country lightly and within a short period of time had assembled a 50,000 strong army to fight against the Ugandan army, made up mainly by the Tanzanian Peoples Defence Force and supplements by the police, prison services, the National Service and thousands of Ugandan Exiles who had united to form the Ugandan National Liberation Army. 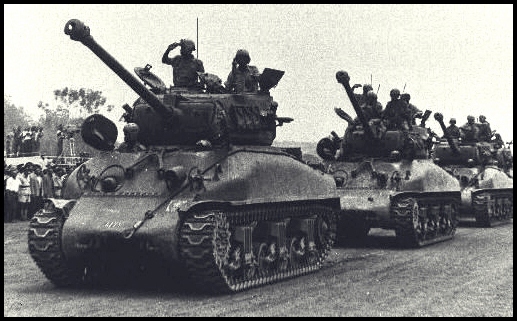 The Tanzanians soon pushed back Ugandan troops who unwilling to fight for their brutal leader gave up with little or no resistance. Upon their invasion of Kampala, Amin swiftly fled the country heading first to Libya and later Saudi Arabia, taking with him his wives, children and allegedly a number of his mistresses, maps of the city. 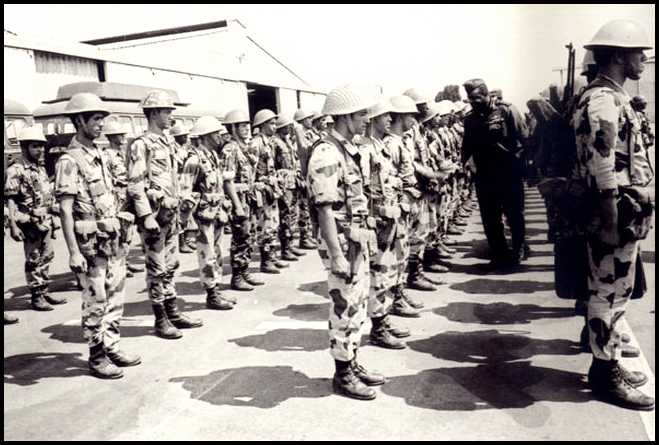 Libyan forces retreated to Jinja , the second largest town in Uganda before being repatriated to their own country.The Tanzanian army advanced quickly and by early April 1979 had reached the Ugandan capital of Kampala having first taken Entebbe airport following some mild resistance.